For durability and resiliency, flexible foam stands out. 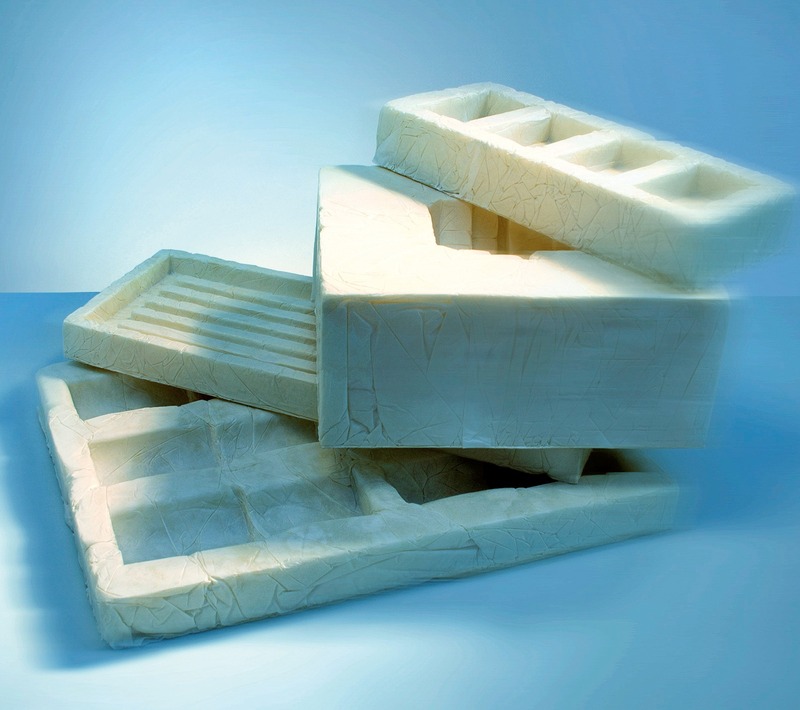 Elasticity produces memory capability making flexible foam parts resistant to crushing during repeated impacts. 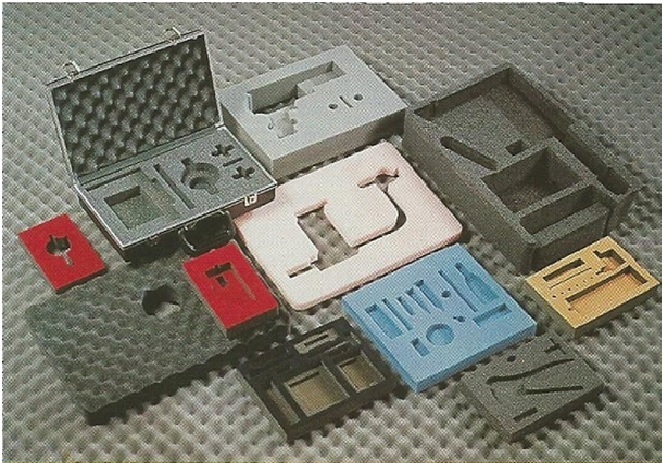 Foam is used to form items such as: end-caps, L-blocks, corners, trays, and a wide variety of other shapes. These foams can be die cut and laminated to themselves or other substrates to crate flexible, protective and cost effective packaging. For more information, call (847) 979-1000.